Chris joined OSV in June 2014. For Chris, one of the best things about working here is the flexibility and freedom he has been given to do his job. 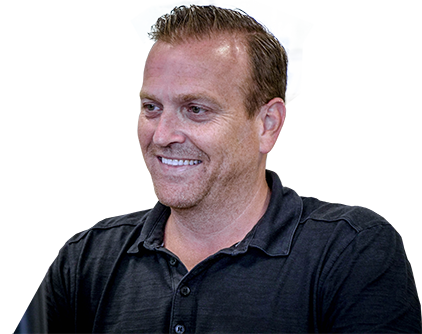 Working as a member of the sales team, Chris tries to buy into people and break down the barriers to build strong relationships with all his customers. Want help to get your new car? Our support is a click away.